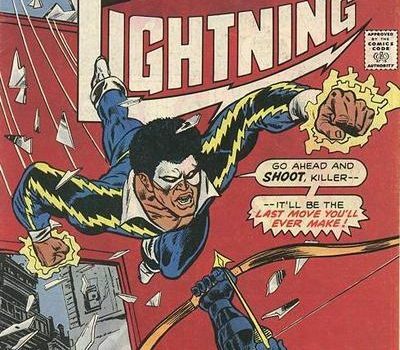 Merlyn the Dark Archer fought Black Lightning in the character's second-ever comic book. 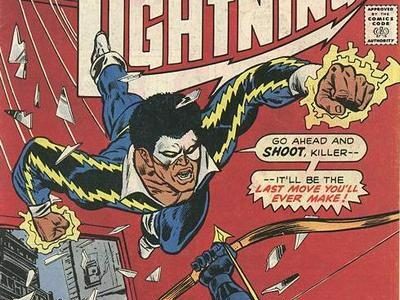 If you think Greg Berlanti is the only connection between Black Lightning and a show like Arrow, think again. 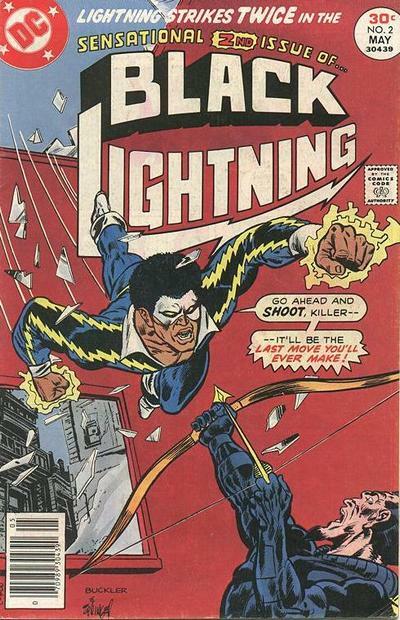 In the character’s second-ever appearance, way back in 1977’s Black Lightning #2, Jefferson Pierce’s alter ego faced Merlyn, the Dark Archer. While he’s not Arrow’s Malcolm, he is Arthur King, which is an alias that has been used by Malcolm Merlyn in the Arrowverse. This second issue of Black Lightning by Tony Isabella and Trevor von Eeden also featured Talia, daughter of Ra’s al Ghul… maybe not Nyssa, but again, she’ll do the trick. Black Lightning #2 is reprinted in a trade paperback published by DC earlier this year. You can purchase it on Amazon.com here.